The RGNUL Financial and Mercantile Law Review [RFMLR] is currently accepting submissions for Volume V, Issue I of the Review. 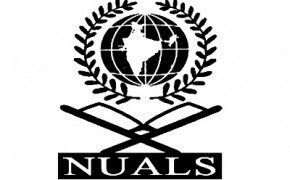 The Centre for Environment and Law, National University of Advanced Legal Studies, Kochi [NUALS] is currently accepting submissions for Volume IV of the Environment, Law and Society Journal [ELSJ]. The RGNUL Student Research Review [RSRR] is currently accepting submissions for Volume 4, Issue I of the Review. The Journal of Sports Law, Policy and Governance [JSLPG] is currently accepting submissions for its forthcoming issue. Dr. Ambedkar Government Law College, Puducherry, is conducting the ‘Advocate Sri M.P. Govindan Nambiar Memorial All India Women Moot Court Competition’ from 6th to 8th October, 2017. The NLIU Law Review, a student-run, annual, peer-reviewed journal, is currently accepting submissions for Volume 7 of the review. 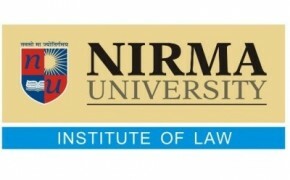 The Cell for Studies in Intellectual Property Rights [CSIPR] at the National Law Institute University [NLIU] Bhopal, is currently accepting submissions for the seventh volume of the NLIU Journal of Intellectual Property Law. 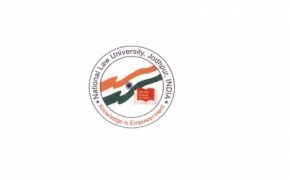 NLUJ Law Review, a flagship journal of the National Law University, Jodhpur [NLUJ] is currently accepting submissions for Volume 5, Issue I. The Cell for Studies in Intellectual Property Rights [CSIPR] at National Law Institute University, Bhopal in collaboration with School of Law, Western Sydney University, Australia, is organising an International Conference on Intellectual Property Law & Policy from 26th to 30th November, 2017. 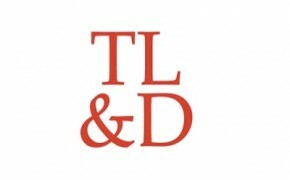 The Trade, Law and Development [TL&D] Journal published by the National Law University, Jodhpur is currently accepting submissions for its Winter ‘ 17 Issue. Results for the All India Bar Examination 10 [AIBE X], held on March 26, 2017, have been released. The Journal Committee at Dr. Ram Manohar Lohiya National Law University, Lucknow is organising the fifth edition of the RMLNLU International Legal Essay Writing Competition [RILEC 2017]. 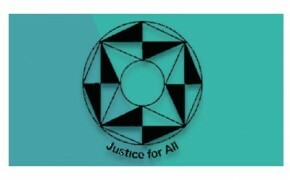 The Centre for Alternate Dispute Resolution, Institute of Law, Nirma University is currently accepting submissions for the third issue of the Journal of Alternative Dispute Resolution. The editorial board of TNNLS Law Review is currently accepting submissions for the first issue of the review. 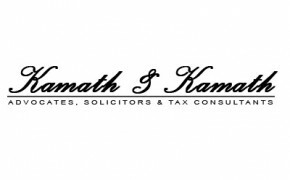 Kamath & Kamath, a full-time service Law Firm based in Bangalore, is conducting the Kulur Madhav Kamath Lecture Series on International Air and Space Law on March 23 and 24, 2017. 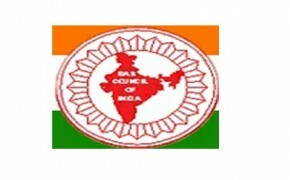 The Bar Council of India [BCI] has finally notified the revised syllabus for the upcoming tenth All India Bar Examination [AIBE X] to be held on March 26, 2017. Prior to this, the Council had drastically revised the syllabus and examination pattern twice – for the fourth AIBE and then the seventh AIBE. It appears that the BCI is following a pattern and is revising the AIBE syllabus after every three AIBEs. © 2012-17 | Student at Law | All Rights Reserved. Student at Law is a part of the Lexentia ® initiative.